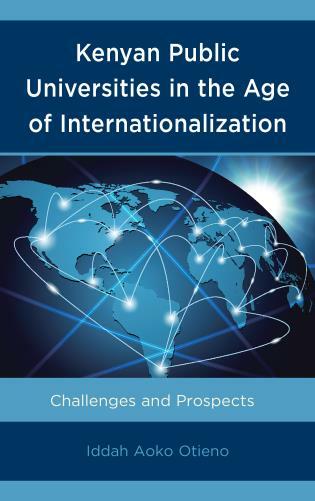 In Chile during the last forty years, there have been important initiatives aimed at increasing equity in higher education, including the private provision of tertiary education starting in 1980, the growing support provided by the state to low-income students through financial aid, the increasing importance of institutional financial aid, a university admissions system that has made efforts to reduce the important weight standardized test scores have traditionally had in admissions decisions and institutional-level programs implemented to broadened the admission of low income students to selective institutions. 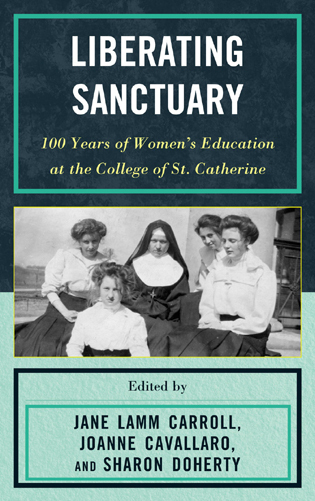 Maria Veronica Santelices is associate professor at Pontificia Universidad Católica de Chile. 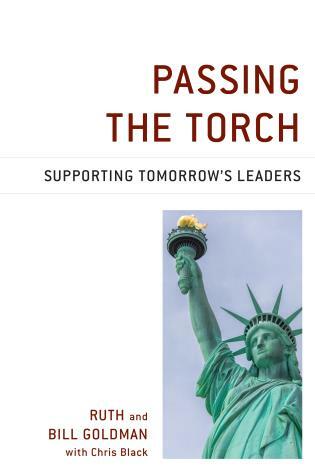 Catherine Horn is professor of Educational Leadership and Policy Studies and Executive Director of the Institute for Educational Policy Research and Evaluation at the University of Houston. 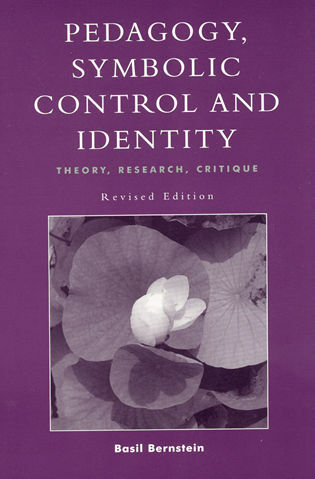 Ximena Catalán is a PhD student at the Department of Education at the Pontificia Universidad Católica de Chile. 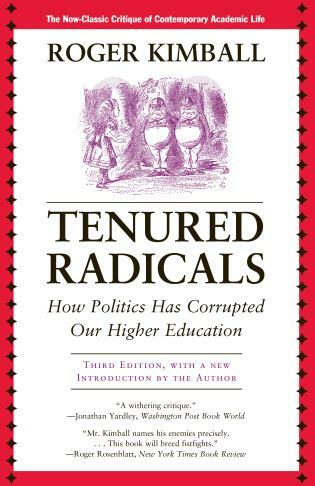 This is one of the one of the most thorough and useful books written about the many recent attempts, over the last two decades, to improve fair access to higher education in Chile. 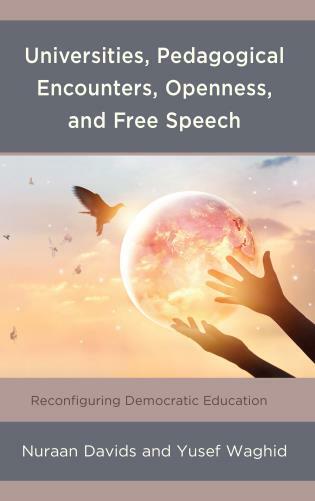 Based on substantial research and convincingly argued it will have an impact not only on future research but on current discussions and future policy debates grappling with this increasingly important issue. 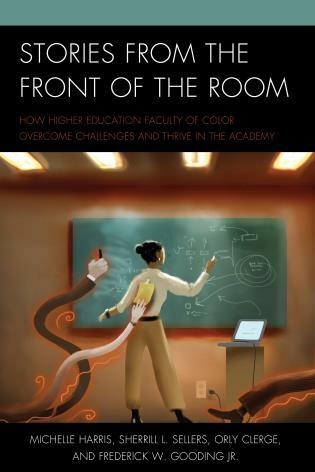 A lively and insightful study of the equity challenges of Chilean higher education. 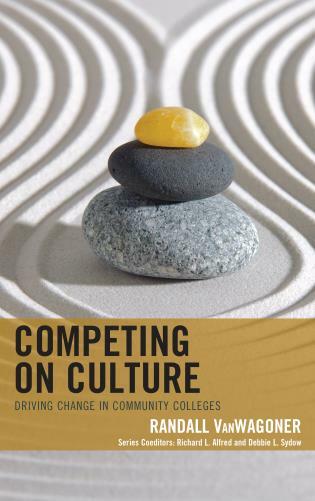 Despite rapid recent expansion, Chilean universities still reflect broader social inequities. 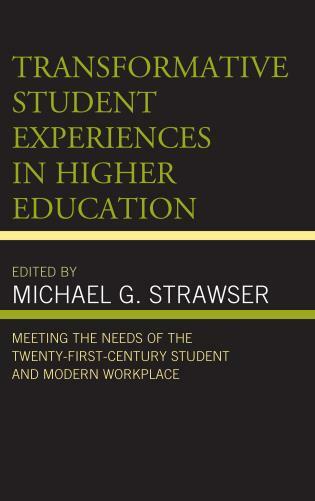 Covering government and institutional policy reforms, the authors highlight the ongoing need both to widen access and improve student outcomes. 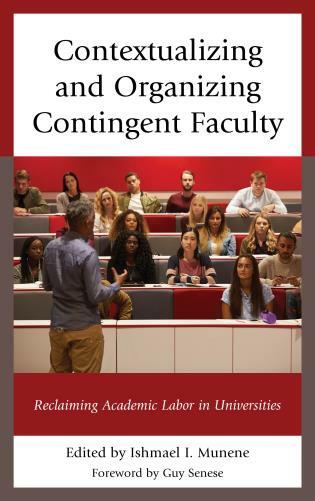 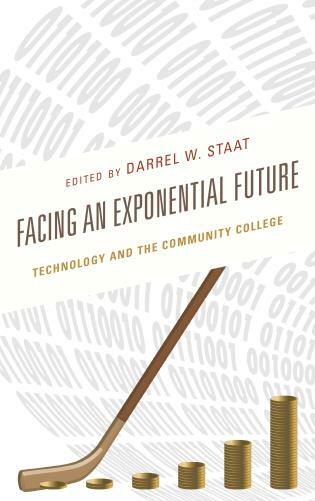 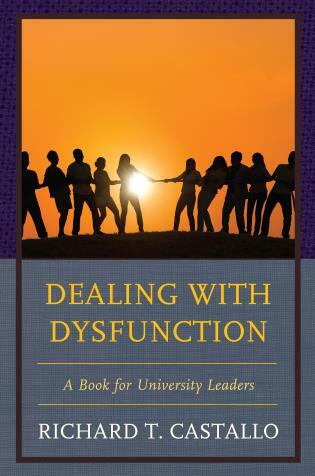 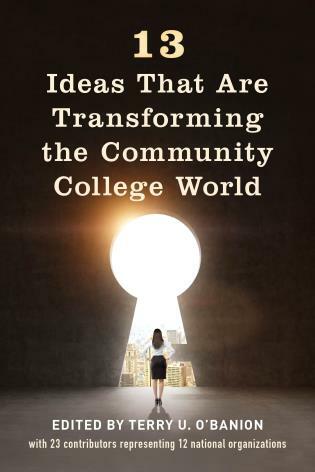 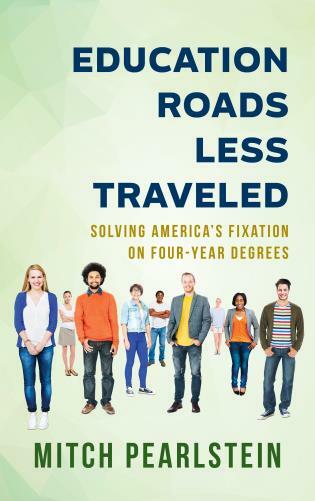 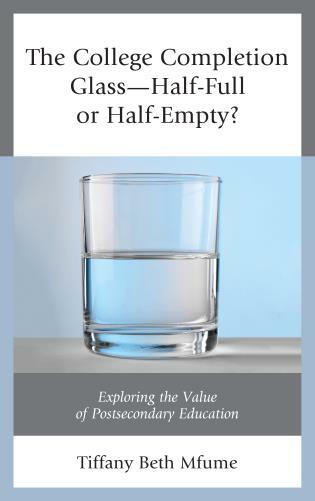 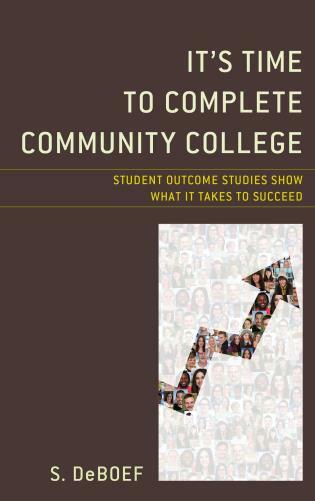 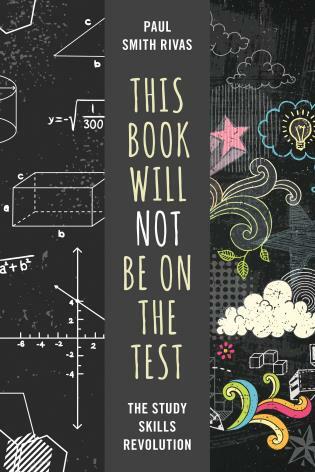 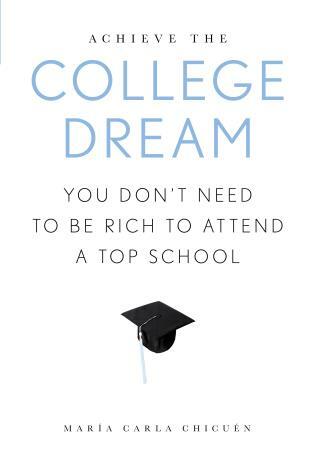 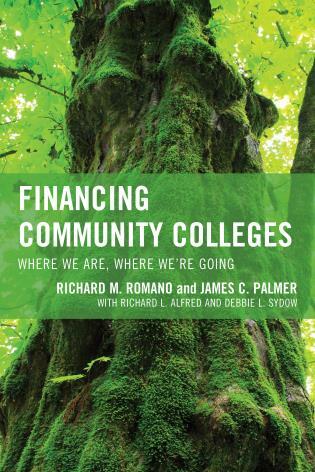 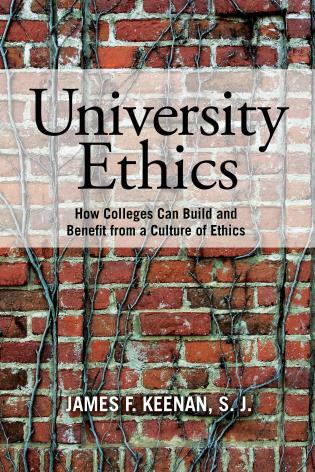 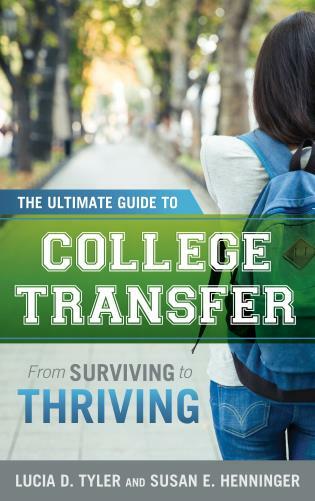 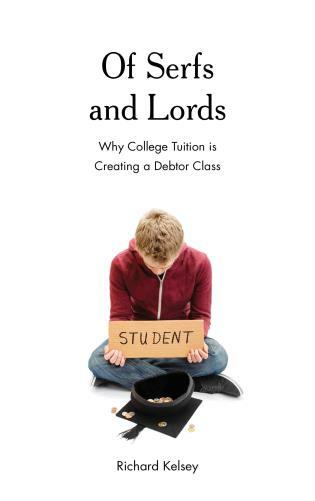 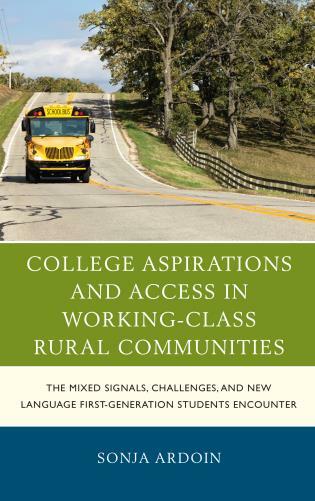 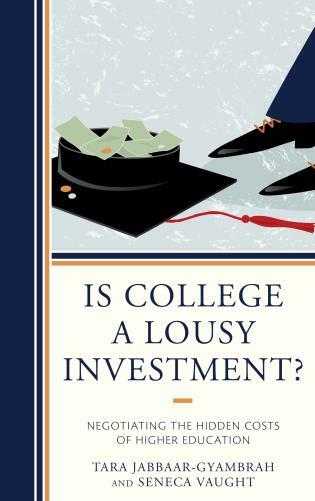 Rich in evidence and comparative international analysis, the book shows the importance of financial incentives, high school reform, and new admissions policies to raising university equity. 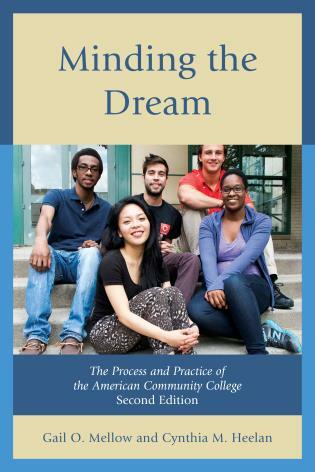 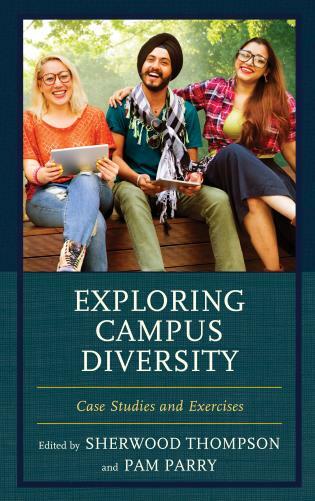 The book will appeal to scholars, students, and policy makers. 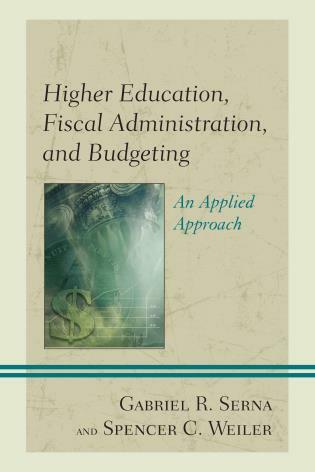 For those interested in how changes in higher education financial aid and admissions policies can broadly impact equity, access and persistence, the authors provide an all-embracing, sound theoretical and methodological reporting on the culmination of the transformative higher educational efforts engaged by the Chilean government. 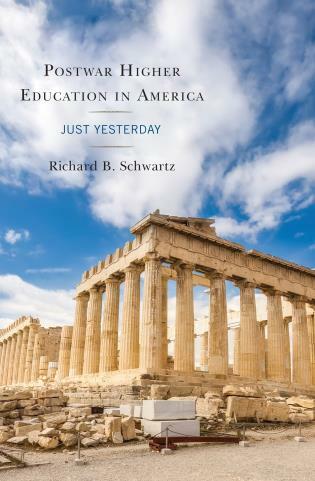 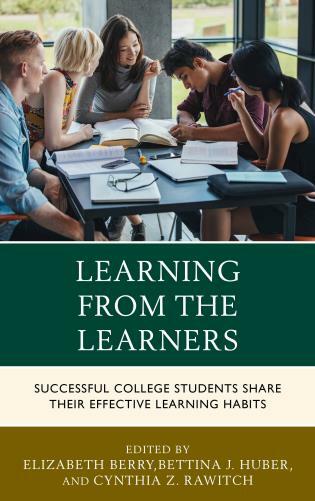 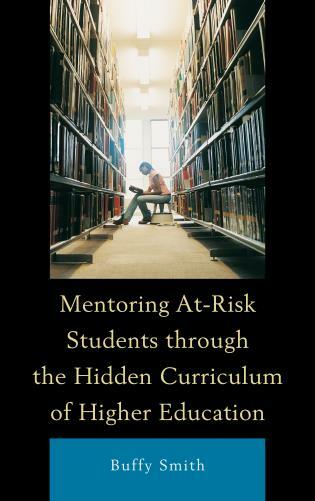 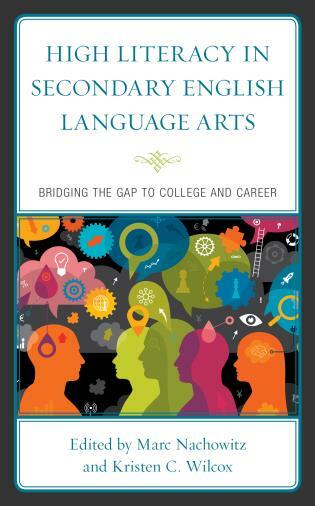 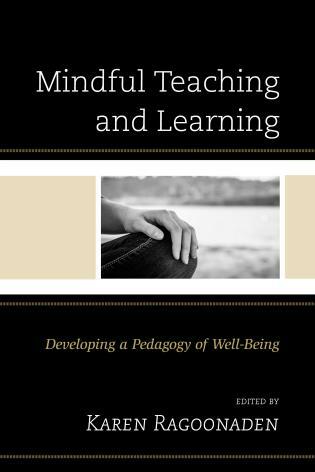 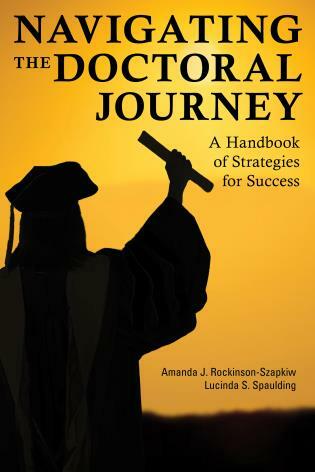 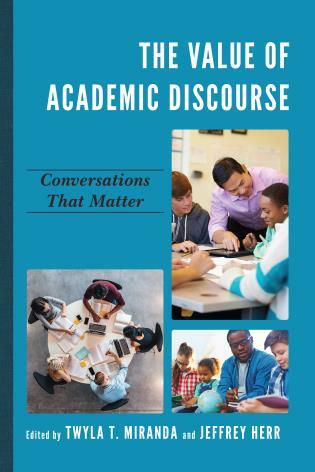 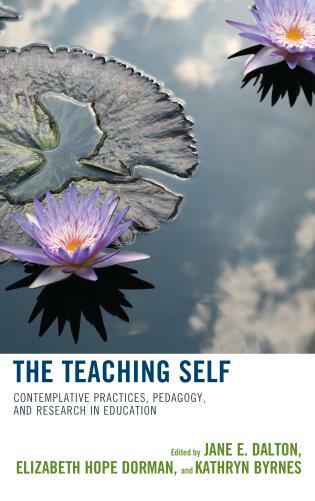 The book is a must-read for those interested in acquiring knowledgeable, distinct insight into the realizations and encounters along the journey toward access and change for the better of student academic outcomes in Chile. 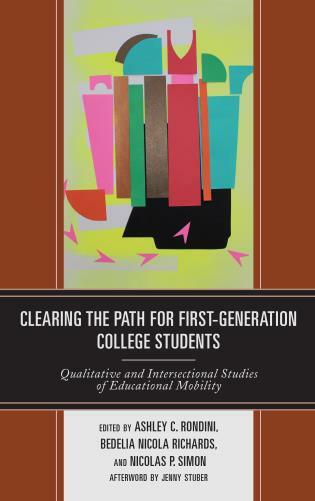 — Amaury Nora, professor of higher education, co-director of the Center for Research and Policy in Education, and associate dean for research in the College of Education and Human Development at the University of Texas at San Antonio. 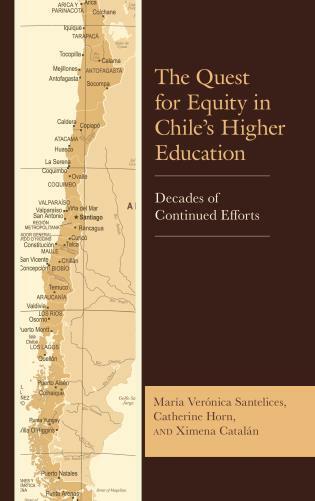 This book seeks to describe the concurrent efforts undertaken both at the national and at the institutional level to increase equity in access to higher education and educational outcomes in Chile during the last four decades. 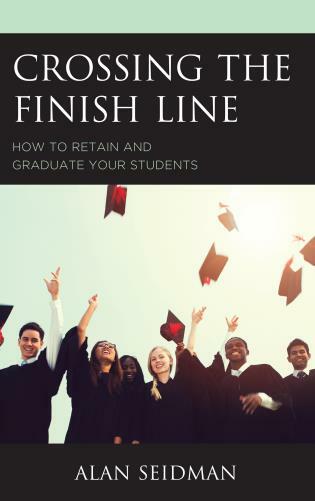 Taking stock of the accomplishments of Chile´s higher education system is especially important at a time when social demands and political decisions seem to deeply question the road traveled.